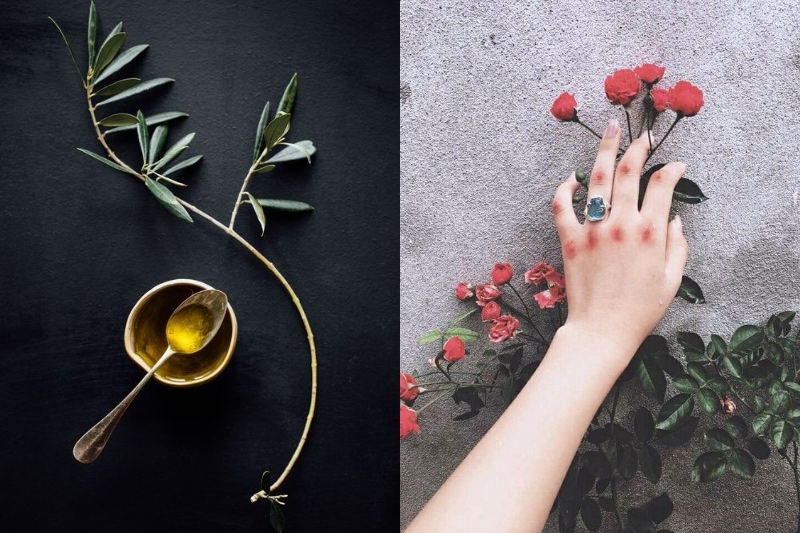 When the temperatures drop, our skin tends first, especially on our hands. It gets dry, flaky and can crack. Moisturizers are usually our first line of defense, gloves second. But can we really just protect our hands? Something else needs to be done to moisturize and restore the skin, to make our hands soft and supple. Well mind – hand masks. It's true, there is something like a hand mask, and they are a very valuable investment. However, you do not have to break a bank to have nice soft hands. 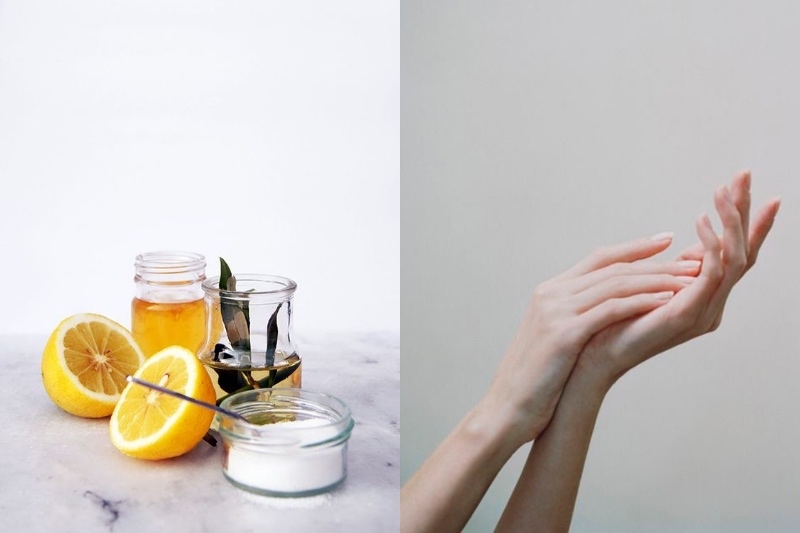 You can make different hand masks at home and the result will be just as impressive. Ingredients: 2 tablespoons sugar, 1 tablespoon honey, 1 tablespoon olive oil, 1 tablespoon full fat cream. This mask is a true lifesaver when your hands feel extremely dry and need some love. Presumably you have already mixed all the ingredients at home and give you a generous amount on the hands. Rub it, put on some plastic gloves or simply wrap plastic bags around your hands and wait 15 minutes. Wash off with warm water. 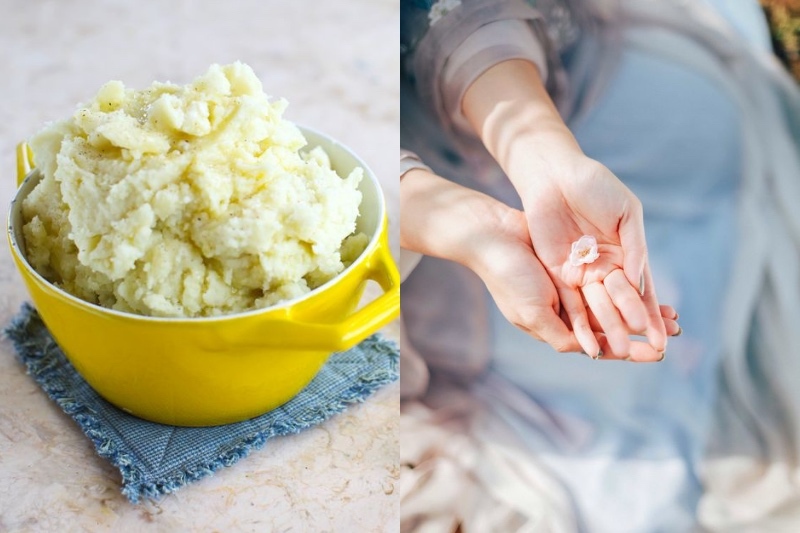 You probably would not consider mashed potatoes as a hand mask, but it's really very nutritious. Simply cook potatoes, crush them, add milk for creaminess, and put your hands on while it's still warm. Wait for it to cool and wash. Then use the normal hand cream. Ingredients: Your favorite oil (avocado, coconut, extra virgin olive oil, almond oil, etc.). Warm the oil slightly just to keep it warm, but not hot. You do not want to burn yourself. Crush your hands into the oil of your choice, put on old gloves and go to bed. In the morning, your hands feel heavenly and look super-moisturized and lush.